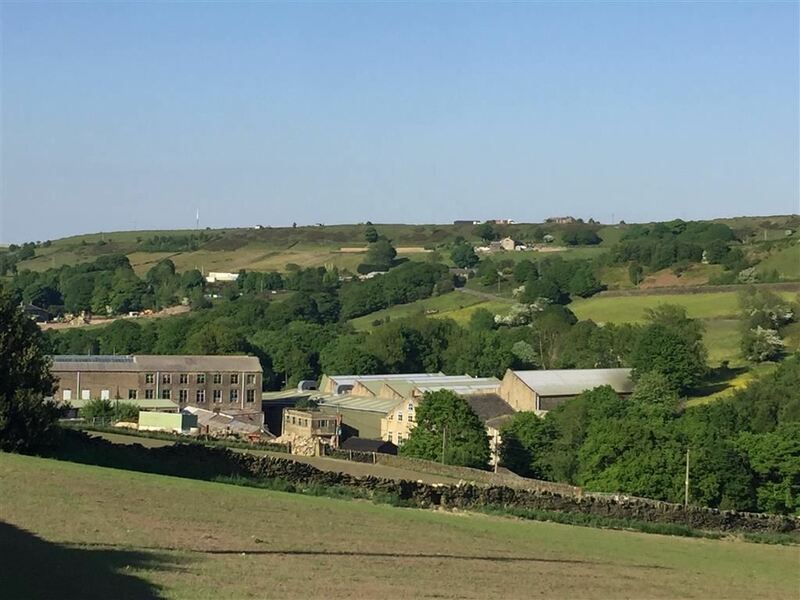 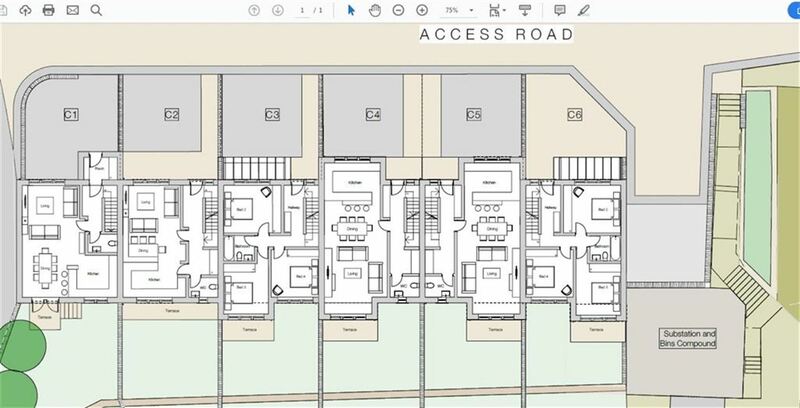 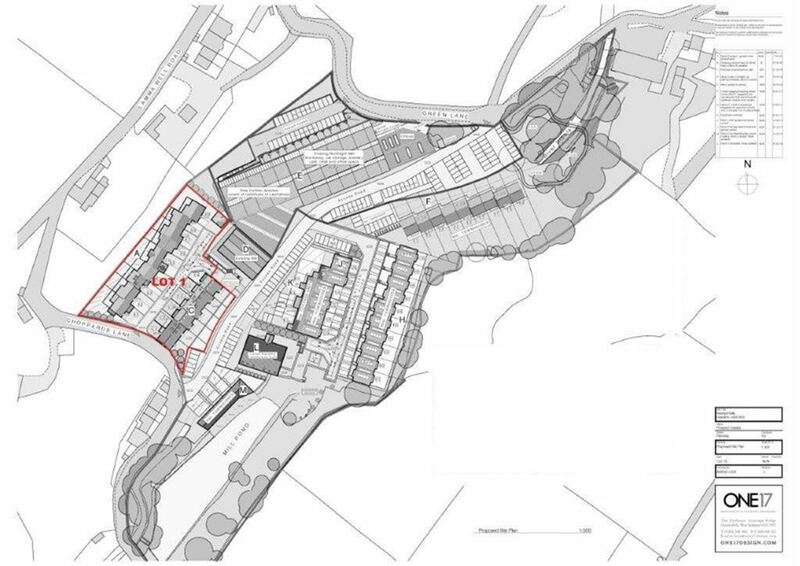 AS PART OF THE WASH PIT MILL DEVELOPMENT, A FANTASTIC OPPORTUNITY HAS AROSE TO ACQUIRE A LOT WITH PLANNING CONSENT TO BUILD FIFTEEN PROPERTIES. 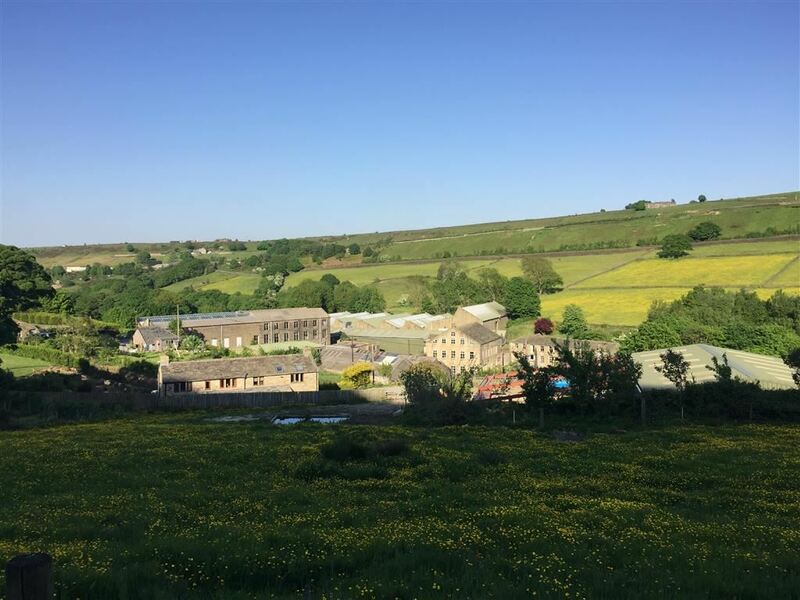 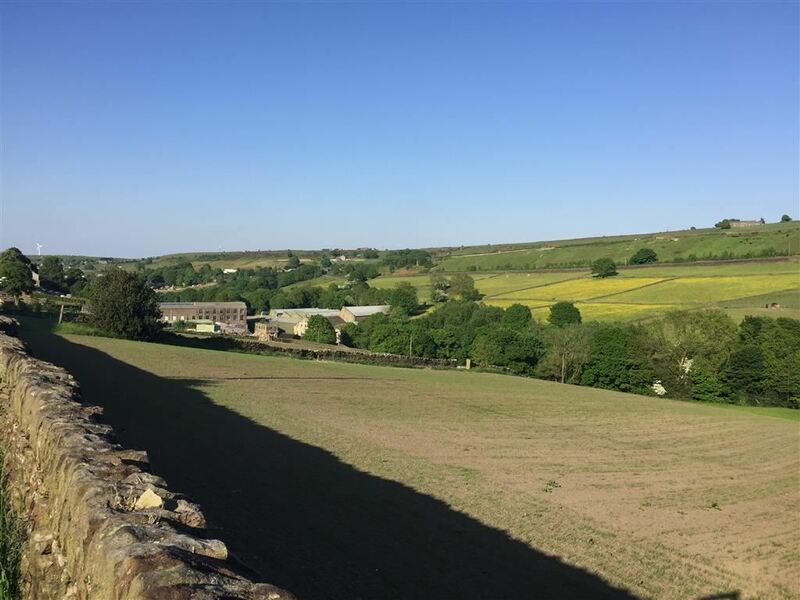 LOCATED IN THE EVER SOUGHT AFTER AREA OF HOLMFIRTH, A PRIME LOCATION WITHIN CATCHMENT TO WELL REGARDED SCHOOLING, CLOSE TO AMENITIES AND A SHORT DISTANCE FROM THE BUSTLING CENTRE. 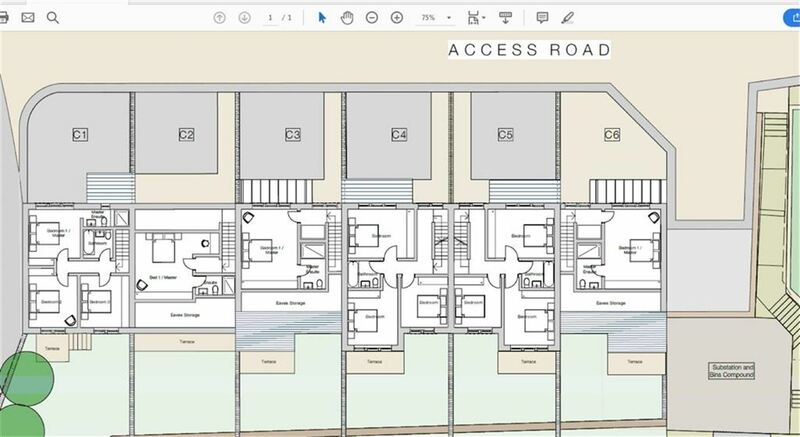 A RARE AND EXCITING OPPORTUNITY NOT TO MISSED WITH A TOTAL POSSIBLE RETAIL VALUE OF APPROXIMATELY £6.5m.